What began as a small surf shack in Ocean City, Maryland in the summer of 1968 has since evolved into an upscale casual shopping destination. 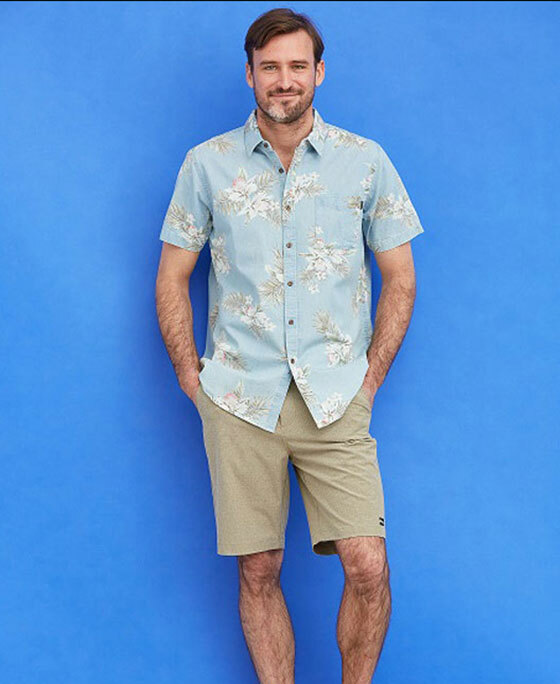 South Moon Under is known and loved for its ever- evolving assortment of women’s and men’s apparel, swimwear and accessories that allow shoppers to discover something new during every visit. 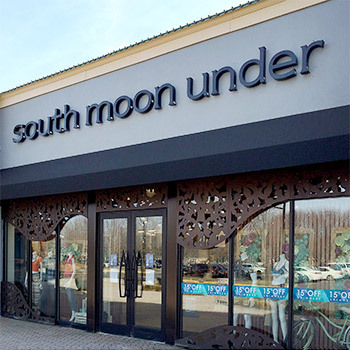 Brands carried at South Moon Under include Free People, ASTR, Citizens of Humanity, Tori Praver, Hudson, Kendra Scott, L*Space, Maaji, Billabong, Original Penguin, Tailor Vintage and more.